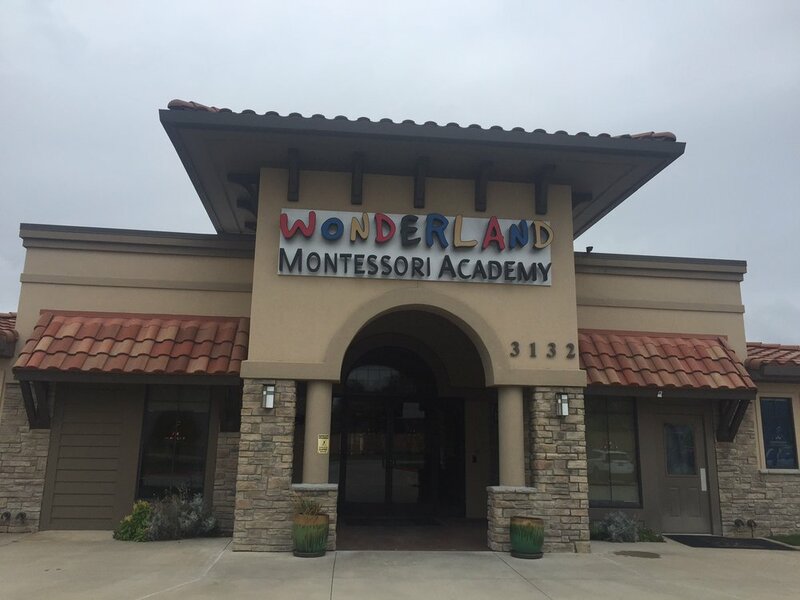 Welcome to the Wonderland Montessori School of McKinney, a place for growth and exploration. Our professional staff is dedicated to early childhood education and includes AMI/AMS (Association Montessori International/American Montessori Society) certified teachers. Your child will receive the attention he or she deserves at Wonderland Montessori Academy. We invite you to spend some time on our website and get to know us better with a tour of the Academy. You can read more about the Montessori approach and philosophy and decide is this would be a fit for your child(ren). We also welcome your calls to learn more about our approach, staff, and learning environment.